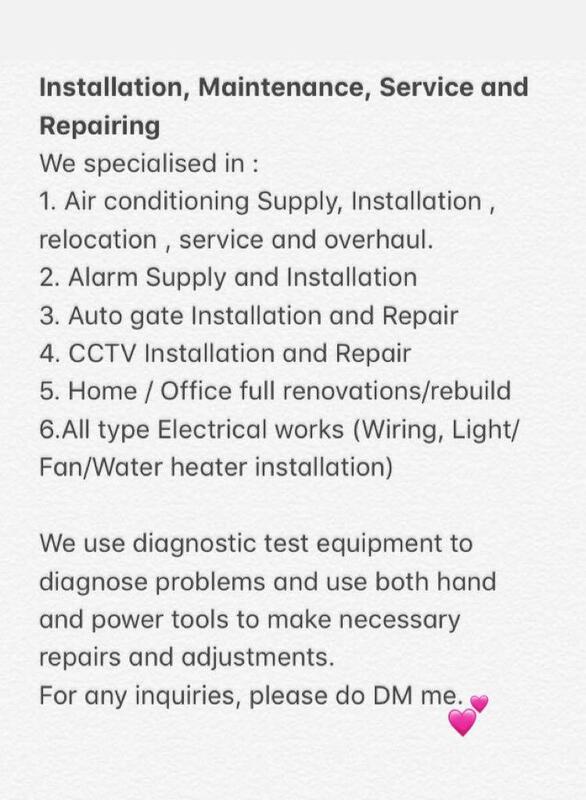 @ ALL KIND OF ELECTRICAL WORKS. If u have any inquiry, pls do not hesitate to contact me. Have a nice day. 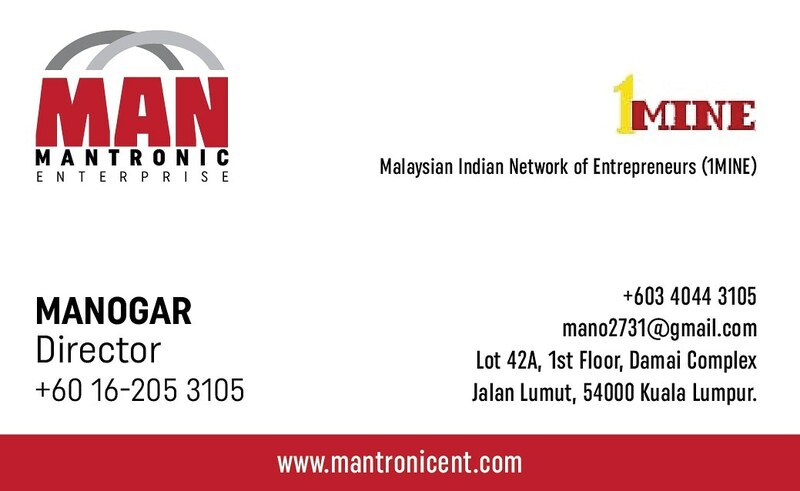 Regards: Manogar frm MANTRONIC ENTERPRISE. 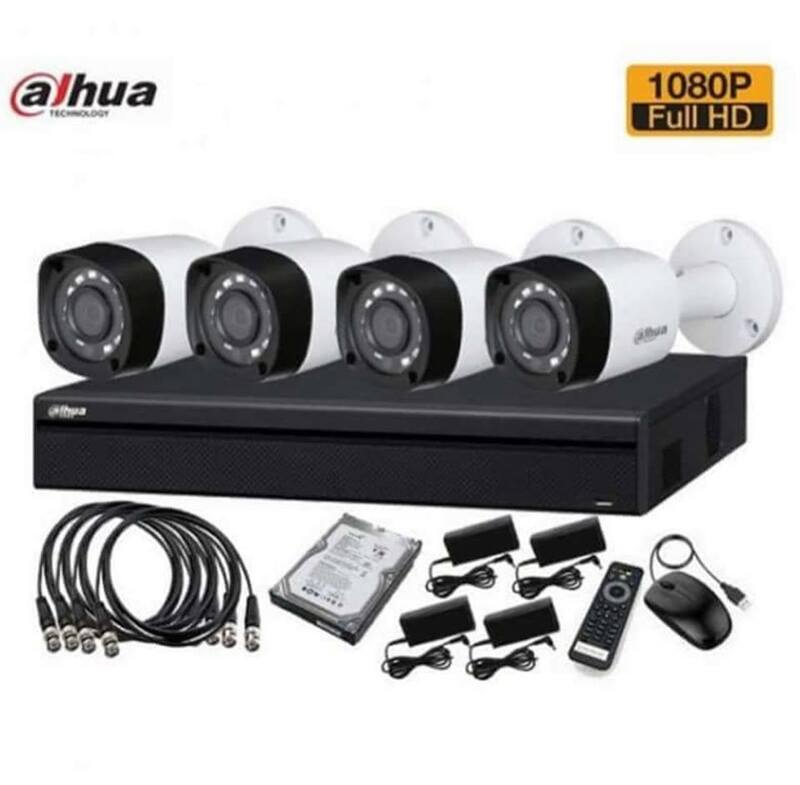 A closed-circuit television camera (CCTV) is an integral part of a TV system that is used for security and surveillance reasons. 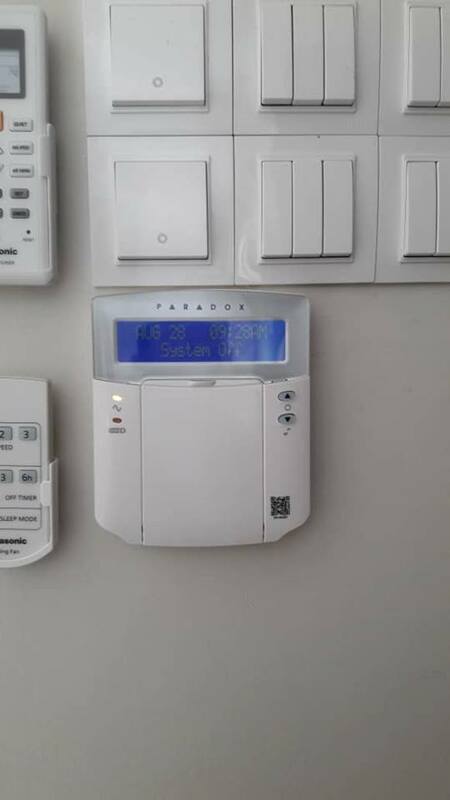 They are a private way to monitor what is happening in and around your home. 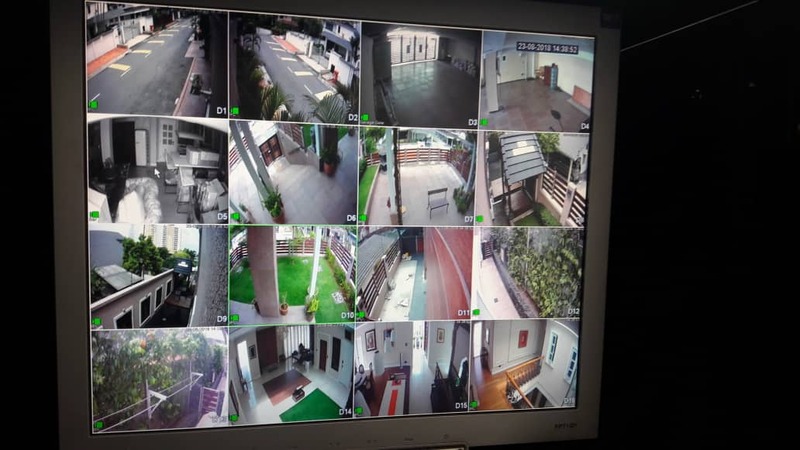 Cameras are strategically placed so you can observe certain areas of your house and property. 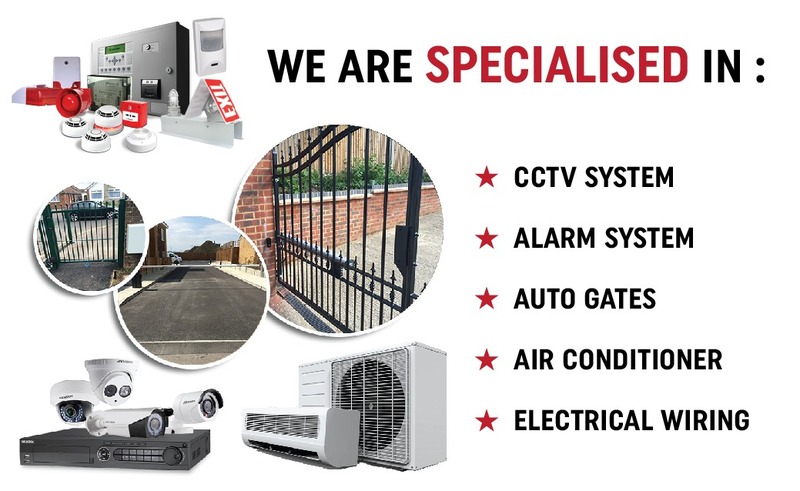 For CCTV installation and further inquiries you can contact Mr Manogar @ 0162053105.